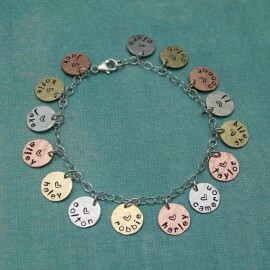 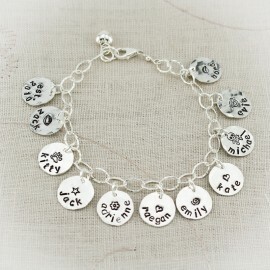 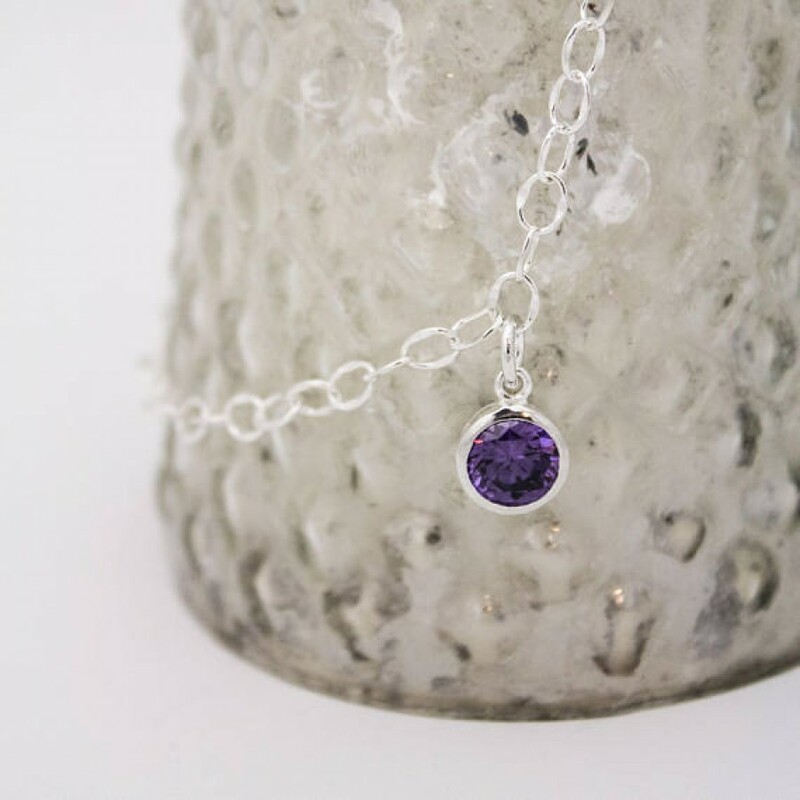 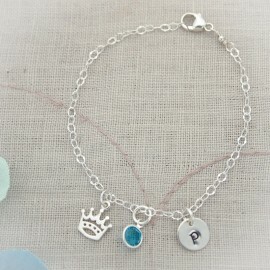 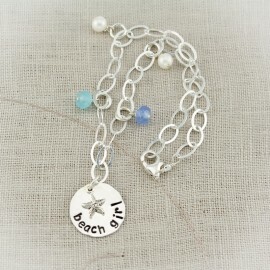 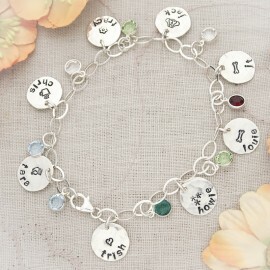 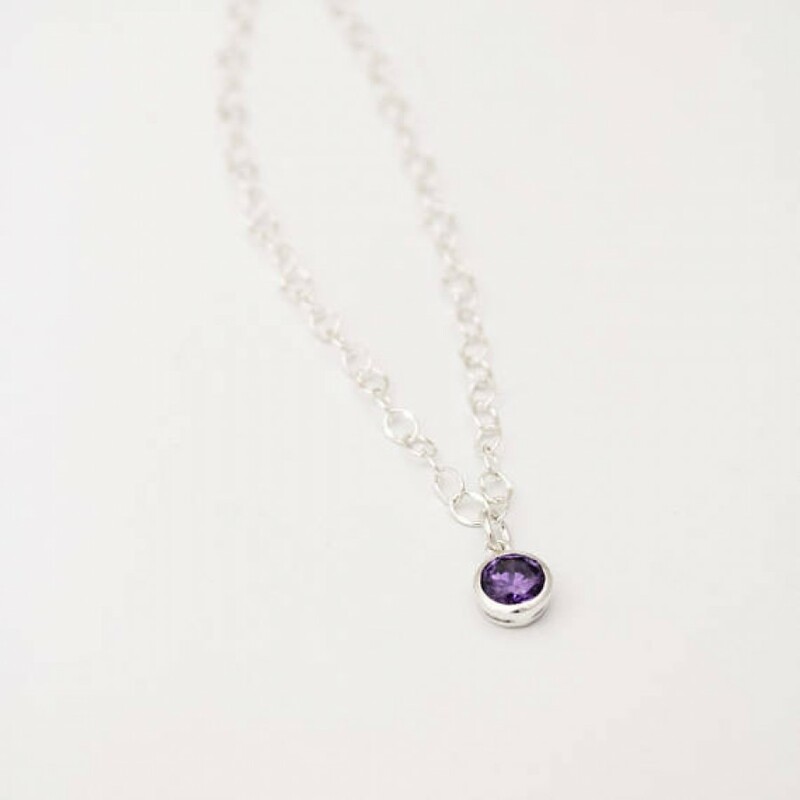 Delicate sterling silver chain anklet with birthstones to represent all your loved ones. 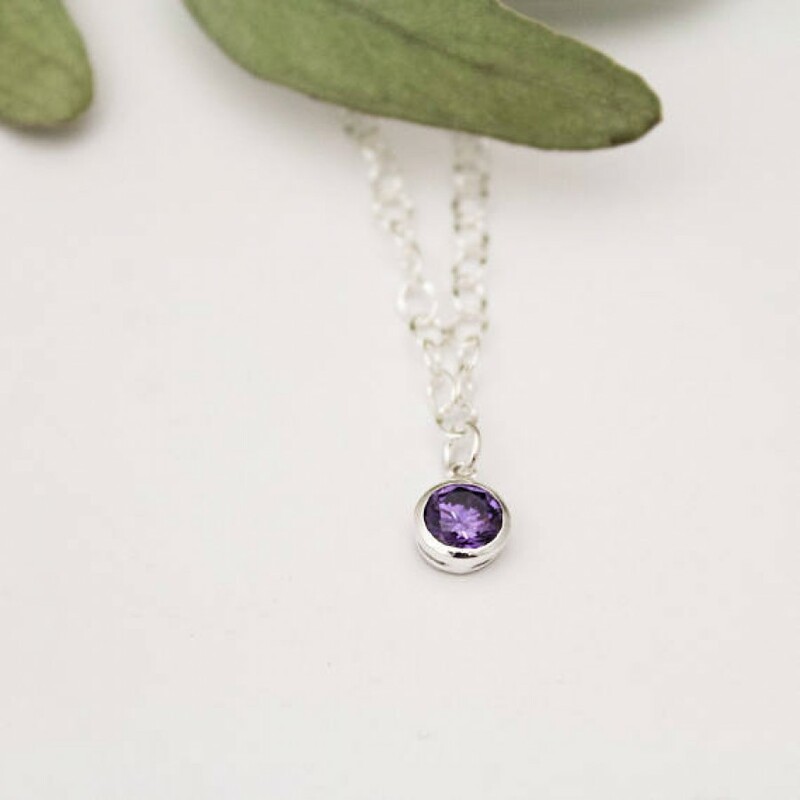 Choose as many birthstones as you need in the drop down menu before adding the item to your cart or keep it minimalistic and add just 1.. All birthstones dangle from 6mm sturdy sterling silver jump rings on a sturdy link chain with a sterling silver lobster clasp. 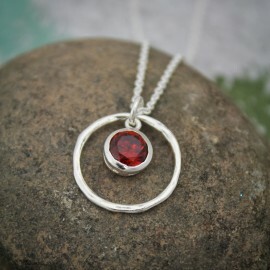 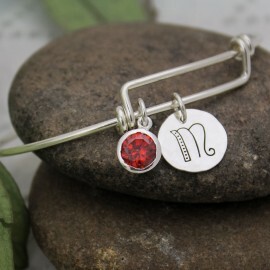 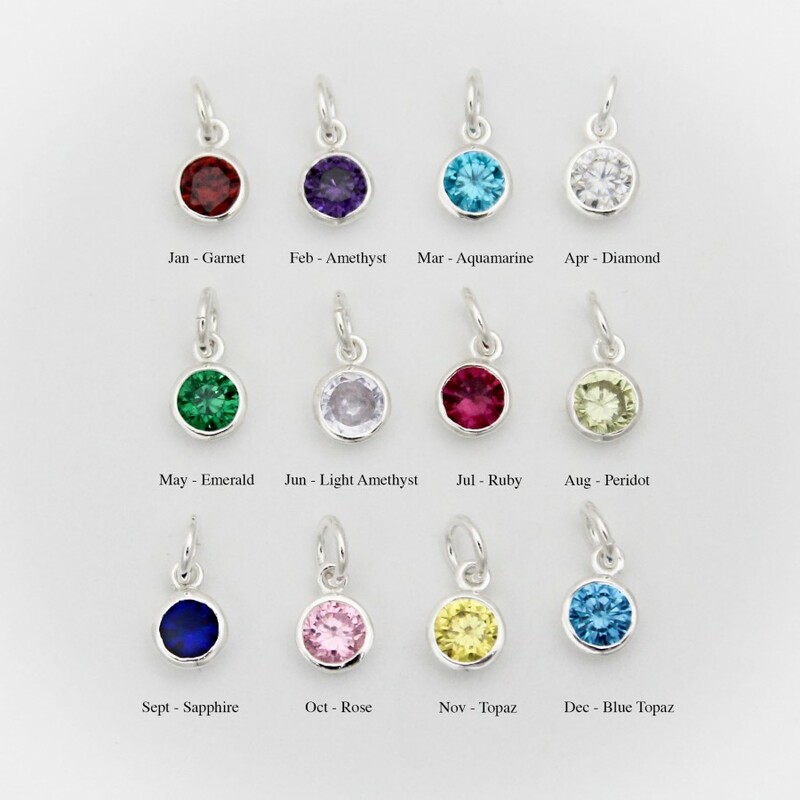 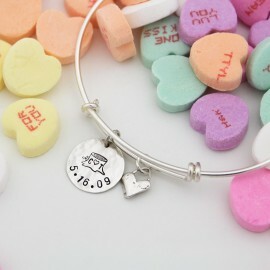 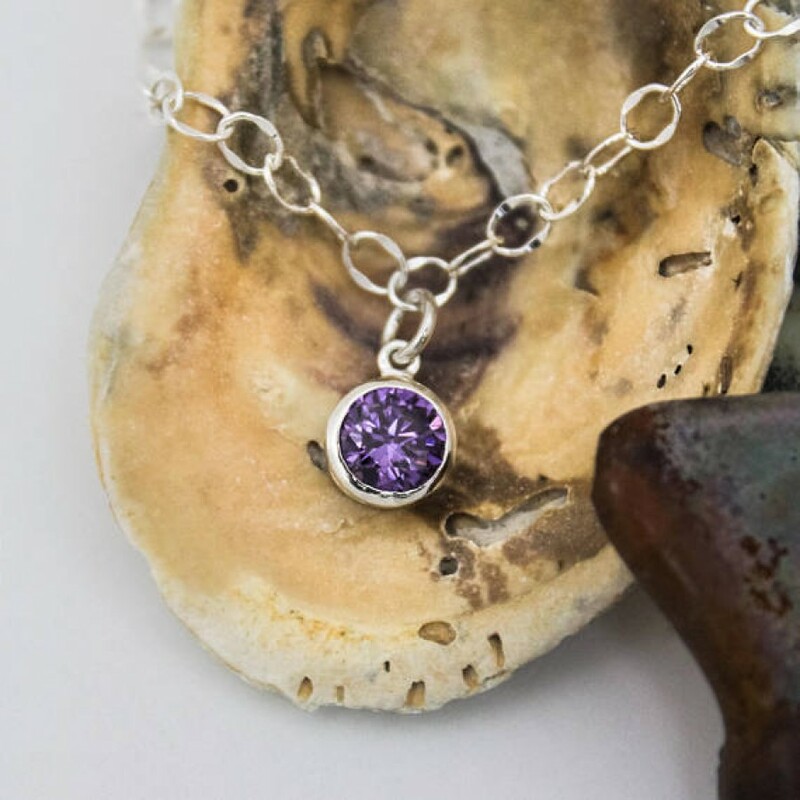 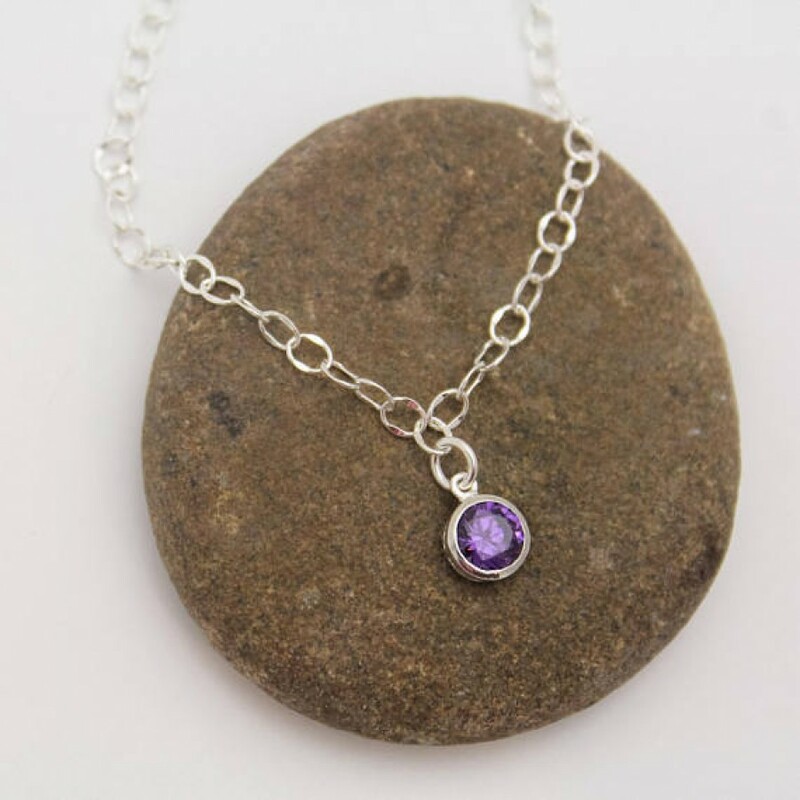 Birthstones are encased in sterling silver and 8mm in size.